The Alder Flats Community Centre is available to rent for private functions. 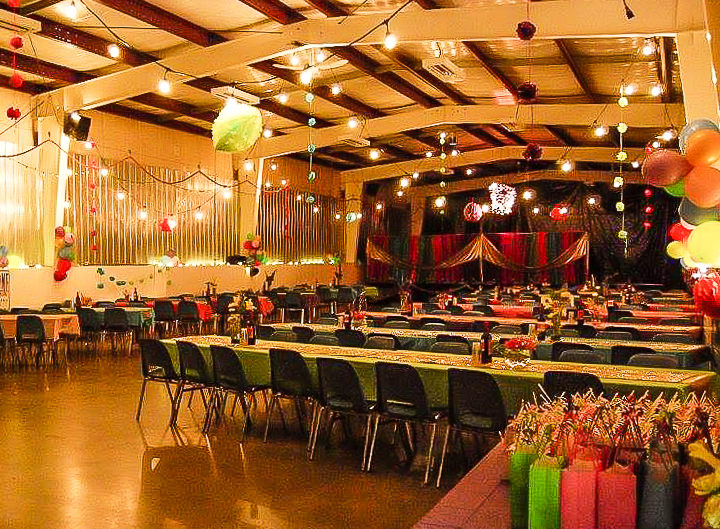 Rent the Birch Ballroom, kitchen, curling rink and/or rodeo grounds for your event. Review the attached rental agreement and contact Jennifer Doherty at admin@alderflats.net or 780-514-1002. Our community center's 250 person capacity Birch Ballroom is ideal for small weddings, meetings, funerals, educational seminars and reunions and it's available all year long. 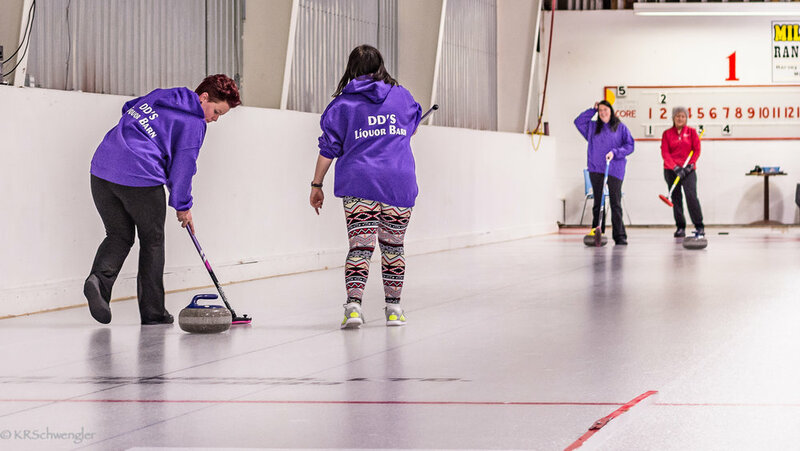 The 400 person capacity Curling Rink is available for non curling events from mid April to the end of October. A full kitchen with two ovens, grill and burners, double refrigerator and central island can provide your caterer with adequate space and equipment for preparing your event's meals. 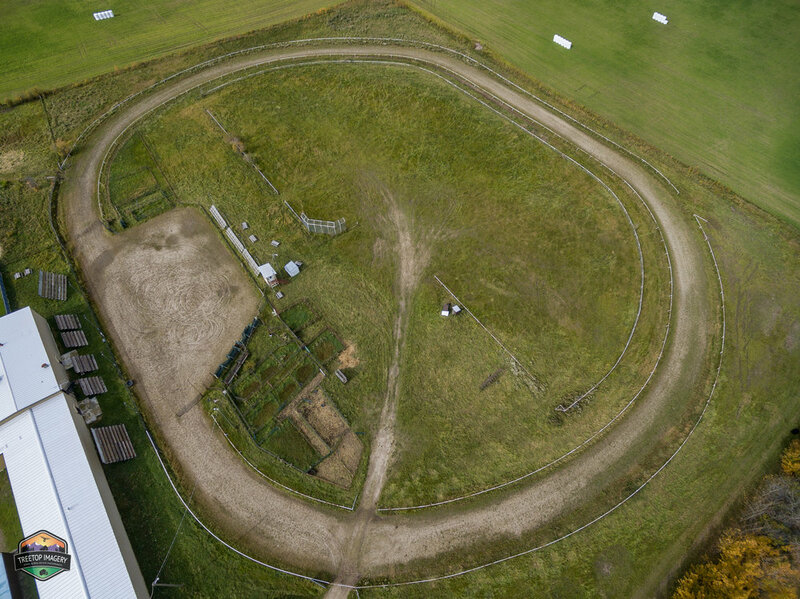 The half mile oval Race Track and Outdoor Arena area has bleachers and outdoor facilities for your racing event. If you wish to serve alcohol, insurance and private alcohol serving license is required. Alternatively, you may request that the Ag Society provides bar services for your event. Please remember that use of our facilities is at your own risk and treat our facilities with respect - let's keep our facilities clean and tidy.